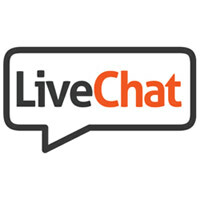 Customer service expands with a new online live chat module! 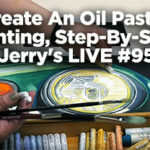 At JerrysArtarama.com, our customers’ satisfaction is our ultimate goal! 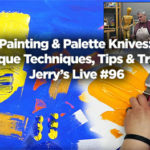 We work hard to ensure that you can find all your favorite art supplies quickly and easily, knowing that you’re getting the best everyday low prices on oil colors, canvas, paintbrushes, acrylics, watercolors, easels, studio furniture,…..